It’s cold outside. There are little to no events in the race schedule. What does that mean for my short term goals when the only immediate motivation for hitting the bike hard is a New Year’s resolution, or a feeling of obligation to bring up your “fitness level”. It can be hard to find direction and structure in our training. So what should we be targeting, and how do we accomplish those targets? For most people, there is a relatively large window of opportunity to prepare for any upcoming events. This means we have a lot of time make physiological adaptations that might take longer to evoke or that can build a good foundation to progress at a faster rate. The two big ones are strength and endurance, both of which can be built via off the bike training. Strength training off the bike can isolate weaker muscles and train them independently. When on the bike, stronger muscles may be overcompensating for weaker ones. Combining off the bike and on the bike training can develop strength in the right areas, and then integrate it into an effective pedal stroke, improving overall performance. 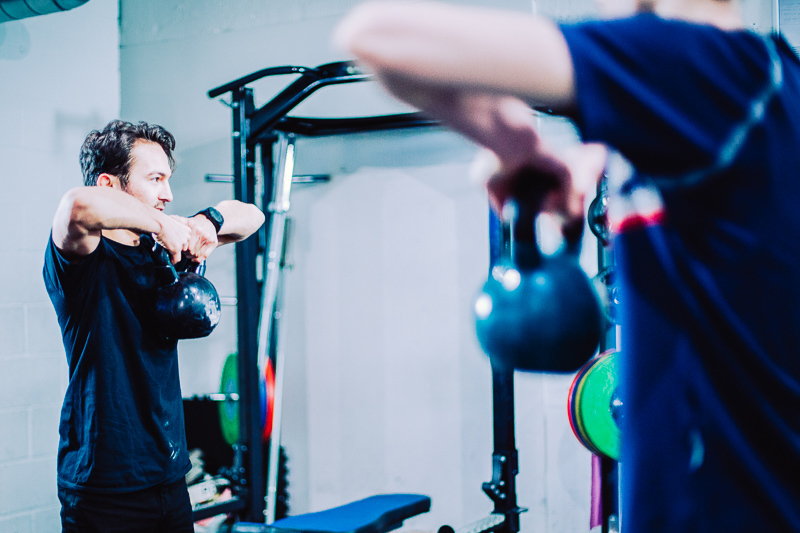 As well as targeting areas of weakness, we can also more easily work on improving some key building blocks of good cycling efficiency such as core stability, posture, mobility, and balance. Not only is this great for performance, but it also helps people in day to day life. Working in an office? Exercises that benefit posture are ideal to help with back issues that originate from hours spent sitting in a chair. Mobility is limited when riding a bike, as with office work. Incorporating stretching and mobility exercises can help with reach on the bike, more efficient hip flexion, and a general feeling of decreased tension on muscles and joints. To develop our endurance we need to target certain muscle fibers that are built for it. We all have three types of muscle fibers distributed throughout our muscles, one of which (slow twitch) is designed to work at a low intensity for a very long time. These are our endurance muscle fibers. To strengthen them, we can do an activity at low intensity for a very long period of time (very light – very high repetition) such as running or Zone 3-4 cycling. Alternatively, we can increase the intensity a little bit and drastically decrease the repetition needed for an effect (light to moderate – 12-15 repetitions – 3-5 sets). This condenses the time spent training endurance, without losing the training effect. For many in the cycling world, strength and conditioning is an unappealing prospect. We’re comfortable on the bike, we enjoy riding more than we enjoy lifting weights. However, to get the biggest benefit from your riding, fixing/improving issues or weak points with off the bike training is a necessary evil. 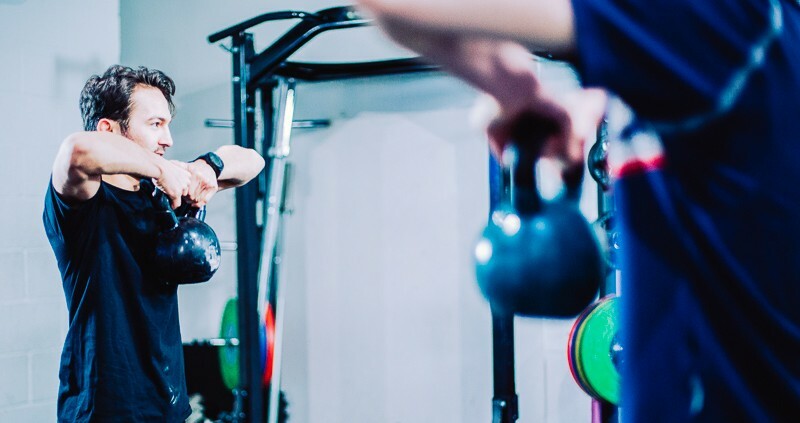 This doesn’t have to be heavy hurt yourself lifting, this can be moderate intensity, high repetition lifting that doesn’t leave you in pain for the following 24 – 48 hrs. It can be stretched to increase flexibility and/or plyometrics to develop short powerful movements. Strength & conditioning is more than just lifting weights = get big. It’s a scientific and methodical approach to improving performance. SWIMRUN RACING. WHAT’S IT ALL ABOUT? DEEP SECTION WHEELS! DO THE BENEFITS OUTWEIGH THE DRAWBACKS?